The Kanger SUBTANK Mini-C is a user-friendly sub ohm tank that sports the innovative cup style structure for a convenient and mess-free vape experience for all. 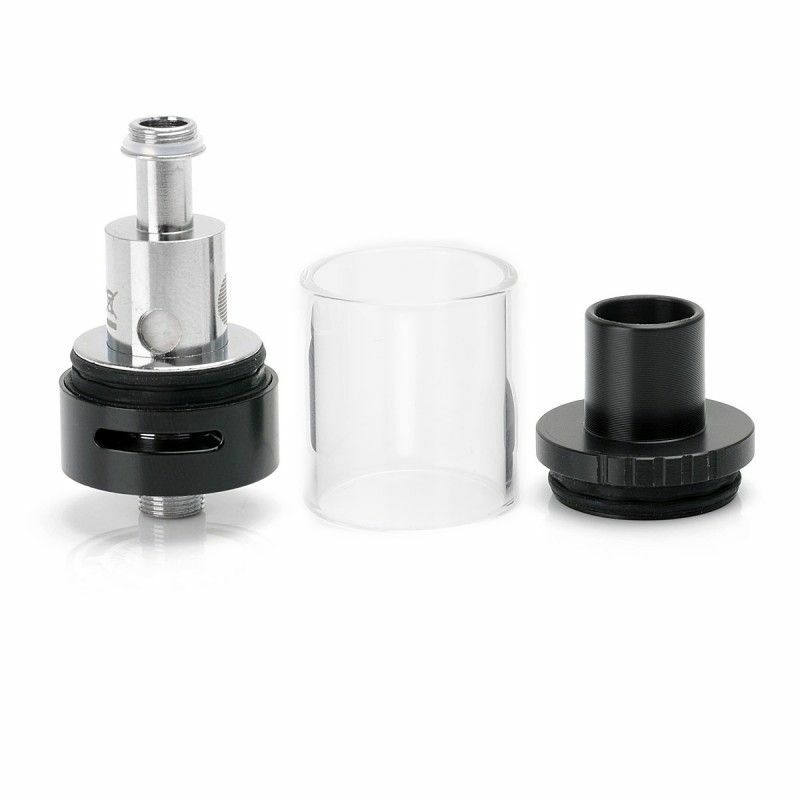 Kanger's Subtank Mini-C Atomizer comes equipped with a top threaded cap that threads to the top of the atomizer coil, once removed it reveals a wide fill space that allows you to simply pour your liquids in with little to no leakage. 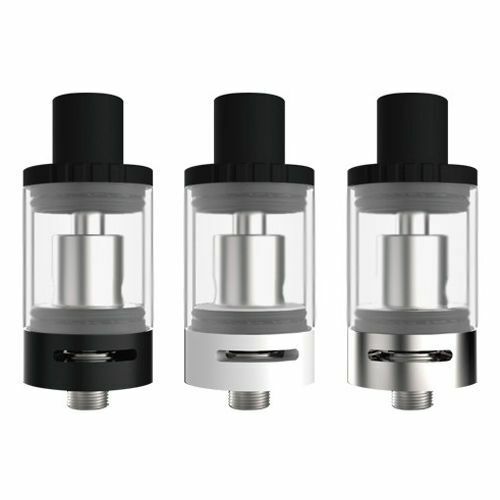 This top fill design not only allows for the cleanest refill process possible but it also helps to ensure you are achieving the Subtank Mini-C's maximum 3mL tank capacity. 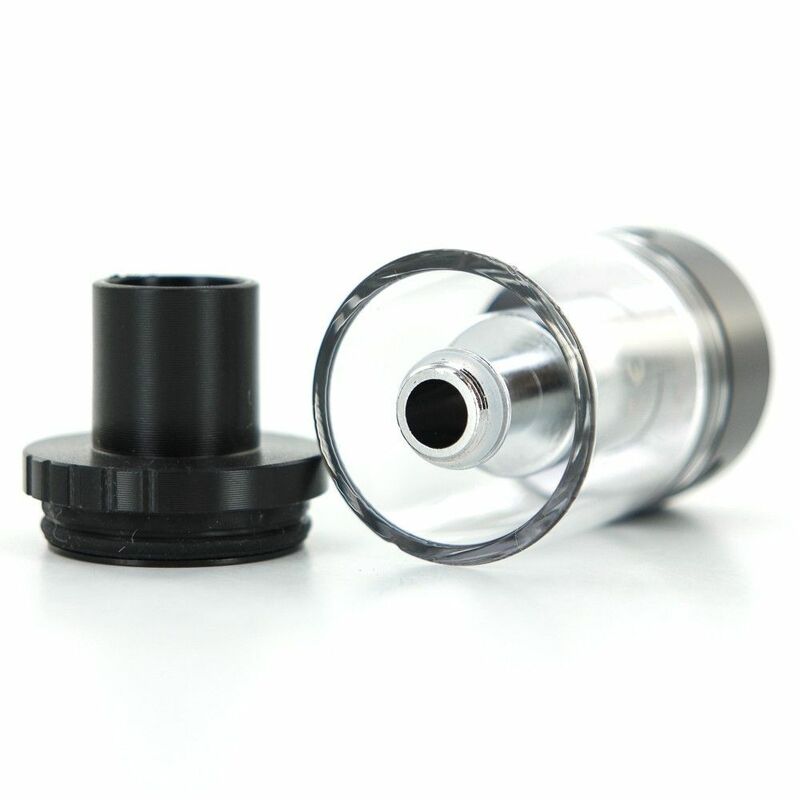 This 22mm atomizer features a bottom airflow control ring with symmetric airflow slots that give you the opportunity to customize your pull to match your preference, for those who are looking for maximum vapor open it up wide or for those who are trying to mimic the sensation of smoking close it up for a tighter draw. 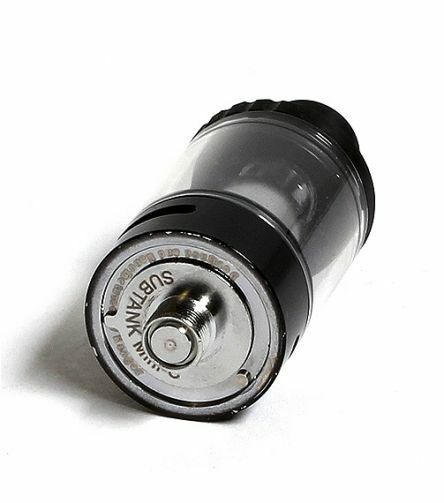 The SUBTANK Mini-C from KangerTech also features a replaceable Pyrex glass tube, a durable 510 threaded connection, a POM drip tip and an innovative adjustable e-liquid channel that grants you full control over how much liquid you are consuming during each session. Please note Kanger's Subtank Mini-C Clearomizer is only compatible with the Kanger SSOCC atomizer series.